Common courtesy! Here I’ve been yammering for months before properly introducing myself. Without a handshake or a how’s-your-father, I would have soapboxed myself to sleep while you smiled kindly. Please pardon me, good fellows and fellowesses. This site’s authors have set a precedent of revealing their bias to their readers up front. I have not been so upfront. It’s time to pull back the curtain and subject myself to your personal evaluation. It’s time to be proper, if not punctual. 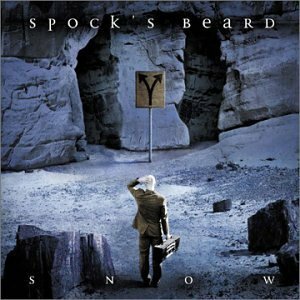 What follows will prove that only the magnum opus of a progressive rock genius could suitably head my list. Although Neal Morse has maintained a dedicated following in his post-Beard years churning out autobiographical and soteriological concept albums as a solo artist, this last of his efforts as the frontman of America’s uncontested lords of modern prog remains his most engaging. For nearly two hours, an organic and thoroughly melodic stream of hard rock, orchestras, and jazz fusion accompanies the operatic story of a mystically gifted albino in search of purpose. I would direct your focus to the extensive range of genres that are perfected over the course of the album and to the number of memorable climaxes achieved en route. 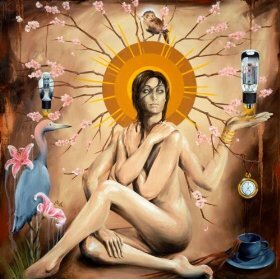 In order to give everything away as fast as possible, my #2 is also a concept album. However, It is not a rock opera and it barely exceeds half an hour in playtime. Gatsby’s defining motive was a bitter urge to flip off the recording industry in everything they did. Their abrasive demeanor and standard-fare equipment belie musicality that is beyond daring: it’s more like they don’t even care. They rush like fools into a world of metric modulations, 30-second songs, and 3-minute songs that rewrite themselves every 30 seconds, usually rejecting the suggestion of a chorus. This is the kind of music whitewater rapids would listen to. 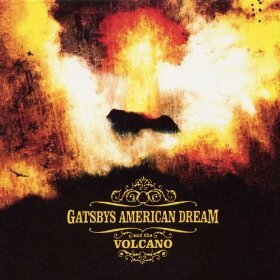 On Volcano, Gatsby’s loads that style with interconnected lyrics that spend the 13 tracks integrating Lord of the Flies with the story of Pompeii, with myriad easter-egg references sprinkled on top spanning at least literature, gaming culture, and, of course, the big bad music industry. If you’re still wondering what I meant by “progressive rock” earlier, I don’t have space to explain it now. Think Pink Floyd or Kansas. If you only know one modern prog group, it’s probably Dream Theater. Magna Carta records offered Dream Theater’s drummer, Mike Portnoy, the chance to construct his very own dream-team supergroup. 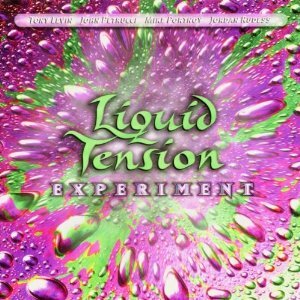 The result, Liquid Tension Experiment, is simply the most dense collection of virtuosity our planet could support. While indulgent jams dominate the follow-up, this initial release primarily features fully composed and arranged works… all worked up from scratch to final product in less than two weeks. LTE is purely instrumental. And if instruments can speak, then this is Ciceronian oration. Another genre I must leave unexplained is post-rock. 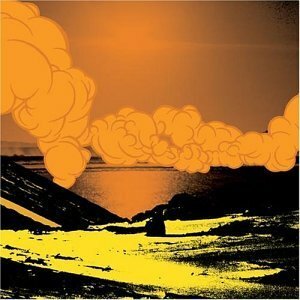 If you’ve heard of Tortoise, Mogwai, or Godspeed You! Black Emperor, think of them; if not, look up Sigur Rós or Explosions in the Sky. Sift out any remaining vocals and stir in the heaviness of drone metal, then stick it in the oven and let it bake your brain for about 11 minutes. Regroup for track 2. Pelican has received criticism for deficient drumming and is commonly held to be a lesser version of their niche’s fairy godfathers, Isis. But I find that Pelican’s simple and direct approach lends them a purity that makes it look like other bands are just trying too hard. Australasia seems comfortable in its emotions, as though these guitars are on a first name basis with calmness and tension alike. Surprise! 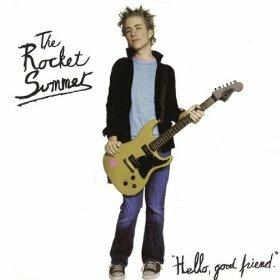 A departure from the experimental and exploratory artists above, The Rocket Summer is one kid from Texas with a backpack full of jangly pop tunes about how wonderful life is. It’s true! So what am I, an apparent artsy progger, doing cheering for Island Def Jam’s premier church-going heartthrob for preteen girls? Bryce Avary is a musician of no suspect merit who performed every instrument in studio for his first two albums. When a band’s primary songwriter is a bassist, they tend to have sick bass features. When a band’s primary songwriter plays everything, every musical line gets infused with motion and intent. Layering of concurrently meaningful harmonies elevates The Rocket Summer beyond fields of alt-rock peers, and the undiluted joy in Avary’s still-maturing voice sends me to heaven. 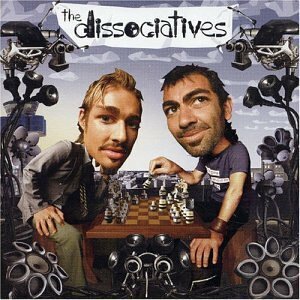 If you check the band’s extant MySpace, you might find this to be another stumper. 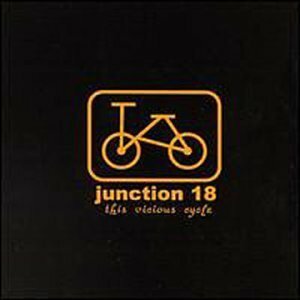 More likely, you’re going to identify Junction 18 as my prized pet band, and I won’t dissuade you. Here we have four guys who never made a second full-length and barely toured outside of Massachusetts. They sound like any emo band from the recent peak of that insult’s popularity. My devotion is tied to their execution of a linear songwriting ethic in a genre that never heard of such a thing. By linear, I mean that choruses, when used, demarcate verses that each have their own character. Putting a different lyrical stanza to the same tune is common. Changing the underlying melodies, chord progressions, and structures of the song with each passing minute creates an experience of continued forward motion that sweeps out a coherent musical story arc. “Ska” is a term I pray you’ve already met in some form. By convention, ska is analyzed into three waves (so far), and the Rx Bandits have a few toes dipped in each with two arms reaching for the sky. Reggae and jazz pervade the savvy rhythms of these impassioned rockers. …And the Battle Begun has its finest moments accentuated by horns, which were sadly absent from their more recent sixth release. A live recording process here ensured two things: that all of the Bandits’ energy would survive production; and that said energy would be multiplied through positive feedback between bandmates, all in one room, letting loose on jams and shout choruses. Recurrent themes and deadeye transitions add a transcendent character to this thoroughly visceral masterpiece. I’m a sucker for Nina Persson’s voice. But I don’t follow The Cardigans just because that coy alto purr sends me into a fanboy daydream. Guitarist Peter Svensson has bona fide songwriting chops – and an appetite for metal, wonderfully enough, which is why a cover of Iron Man comes two tracks after Lovefool. (Lovefool is the one song you know by the Cardigans: “Love me, love me, say that you love me….”) Later absorbed into Universal Music Group, Stockholm Records released First Band on the Moon while still an independent label willing to give some future notables from Sweden the chance to do their own thing. 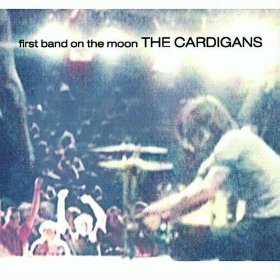 Amidst the gamut run by the Cardigans discography, First Band on the Moon ranks as the most oddball (in a cute way) of the pop. The arrangements are unexpected and full of zest, with bunches of instruments used, only a few at any given time, and not a single one out of place. The irradiated rock generated by this assembly of quasi-famous Australians features all the harmony and vibrance you could want. It also features the “surreal for the kidz” choir, a handful of “dub freakouts,” and a guy credited on one track for playing “ice bucket.” Vocals that are both warbly and choppy blend in with an alien soundscape of blips, whirrs, and crashes. And yet the organic whole punctually plots out verses and choruses like beaten paths in a foreign land. If you’re scared, know that all the creatures surrounding you in the world The Dissociatives create are smiling and singing along. Evidently, the originality of this album defies description. More shocking still is the extreme catchiness of the melody that is the fallout. More than any other artist on this list, Guster might come off as plain. 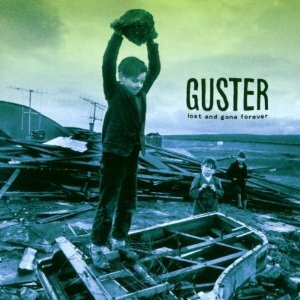 One of many indie success stories, another college rock band that outgrew the underground, these eco-friendly Jews now float along the mainstream between the sloping coasts of “alternative” and “adult contemporary.” But I would blindly recommend Guster to anybody seeking good music. Their consistent aesthetic appeals equally to fans of bubblegum pop, who get dominant hooks thickened by vocal harmonizing, and seekers of invention, who get uncommon teflon rhythms from Brian Rosenworcel. Universal appeal is as indisputable a reason as any to be ranked among the best. Having only heard of LTE and the Rx Bandits from this list, I was introduced to quite a few new bands here. I definitely enjoyed reading this list and am a big fan of prog rock, especially the beginning prog rock bands, such as Yes. Overall a good list, if I had more free time I would definitely delve into these ideas more, guess I’ll just have to wait till summer before I can do things like that. When you get around to it, feel free to hit me up for recommendations in and near the prog genre.